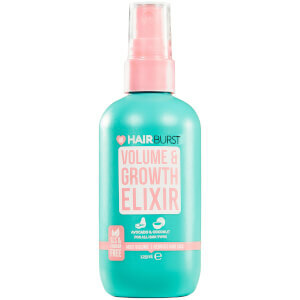 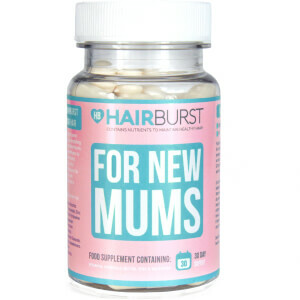 Hairburst is so much more than its cute packaging; it's a range of vitamins for the hair to help keep it glossy, healthy and strong. 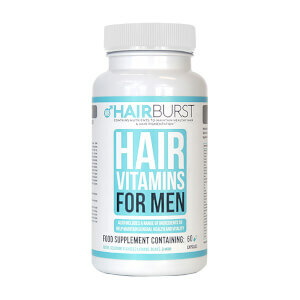 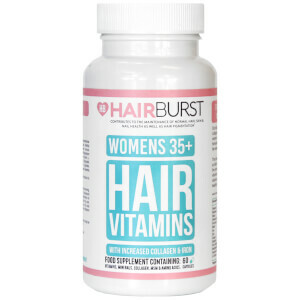 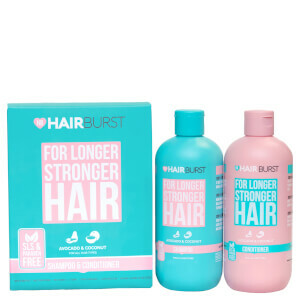 The Hairburst vitamin range includes the chewable hair vitamins; perfect for anyone who struggles with the idea of traditional tablets, alongside a host of other supplements for hair health. 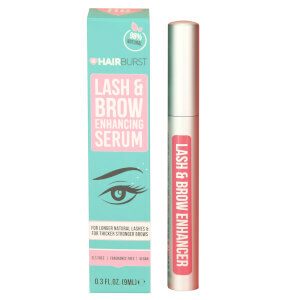 Discover the full range at lookfantastic, including the Lash and Brow Serum, and Shampoo/Conditioner Duo.